Oh, technology is truly amazing. Thanks to air cards, we can now get online anywhere in range of a cellular network. These magnificent gadgets let us surf the web on a sandy beach, hit the net from the stands of a tennis match, or even navigate the information superhighway from the passenger seat of a car on the New Jersey Turnpike. But with so many choices on the market, it can be hard to decide just which air card you should buy. That’s why we put together this handy list of the Top 10 air cards for truly mobile internet. You won’t need any additional software, CD’s, or drivers to get online with this air card. It’s fully plug and play ready for action, delivers download speeds of 7.2Mbps, and 5.76Mbps uplink. It’s only 3G, but you would be surprised how important of a difference it can make when you need to get online in a rush. This budget priced 3G Aircard offers a great diversity of operating system with which it works such as Win7, Windows XP, Vista, Linux, and Mac OS. It carries the data on HSDPA. With an internal antenna, USB 2.0 connection, and expandable MicroSD card slot, the ZTE modem is a great option for go-anywhere connectivity. 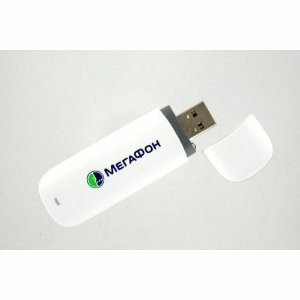 This fine product is the size of an average USB jump drive, but contains all the electronics to get you online in no time. With downlink speeds up to 21.1 MBs, when this product came out in 2009 it crushed its competition by delivering up to 3 times faster speeds than all its competition. Today, it is still a tiny behemoth in the world of portable web access, and streamlines its service across HSPA networks to deliver optimum speed everywhere it goes. Go 4G or go home! 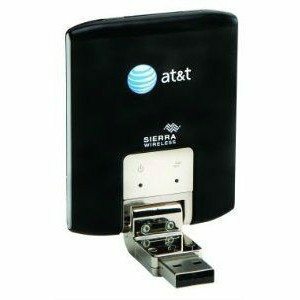 This little 4G powerhouse is built for connection to AT&T cellular networks. You’ve heard of AT&T right? If you’ve ever watched TV, listened to the radio, read a newspaper, or gone on the internet than the answer is probably a resounding “Yes!” And because they’re just about everywhere, that means you can get online just about anywhere. 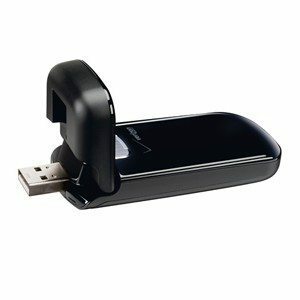 This device works with GSM networks, uses HSPA connectivity, and works with Windows and Mac. Furthermore, it has an expandable 32GB microSD memory. 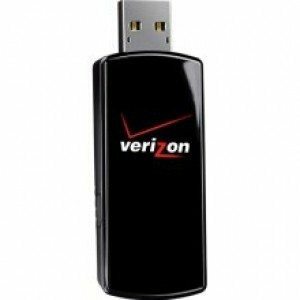 Verizon air cards are one of the most popular in the world today, and with good reason, the company has long been touted as one of the most reliable providers on the market. 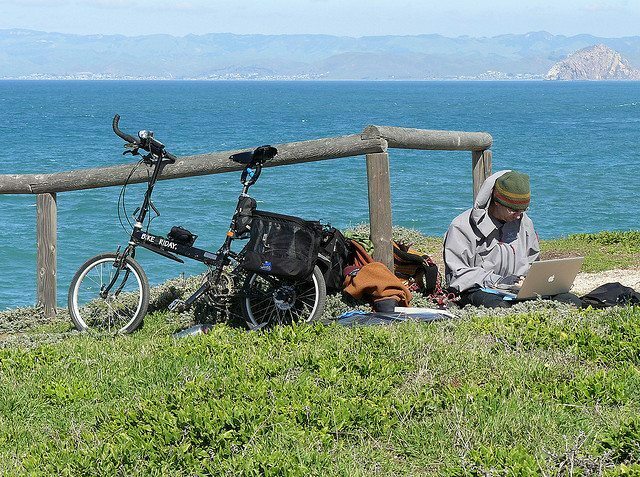 This particular model is optimized for use by business pros, but is also perfect for recreational web surfers who need a fast way to connect just about anywhere. 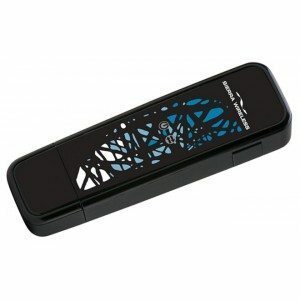 The device connects via USB 2.0, indicates service via on board LED’s, and has sleek flip cover for its own safety. 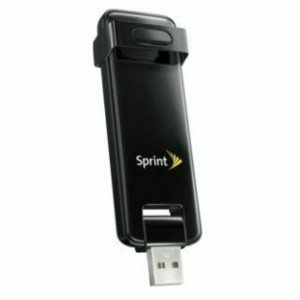 What makes this unit special is its ability to connect via both CDMA and WiMax networks, and to do so dynamically, and automatically depending on which is moving faster. The unit is also GPS enabled, and built with durability in mind. 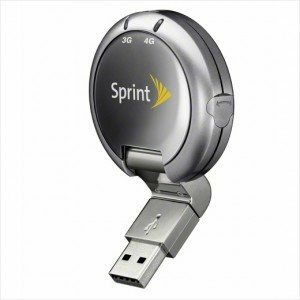 By leveraging the power of the Sprint 4G network, the Franklin Wireless is strong enough for video conferencing on the go. The device work on both Windows and MAC operating systems, and nationwide coverage on 3G becomes instantly available if for any reason 4G is not available. This unit also carries GPS capabilities. This model is the smallest of its type on the market. With blazing fast 4G speeds, no CD needed for installation, full plug-and-play capability with a hot swappable memory support. To reiterate, the cell network that this devices carries its signal from is highly reputed around the world, and in the tech media industry as being extensive, stable, and suffering the least of maybe all the carriers from signal disruption ratio. And coming in at #1 on our countdown, the Pantech is thye fastest, most advanced device on the most trusted and stable network in the nation. The antenna system is optimized for signal strength, the two color service status indicator tells you exactly what you need to know with rapid, and color coded clarity. 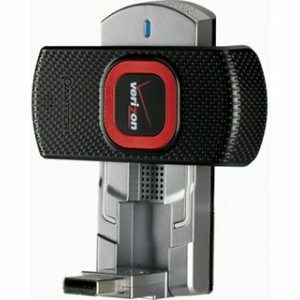 This little beauty can also send and receive SMS text messages, and designed with VPN connection in mind for corporate and enterprise level business uses.